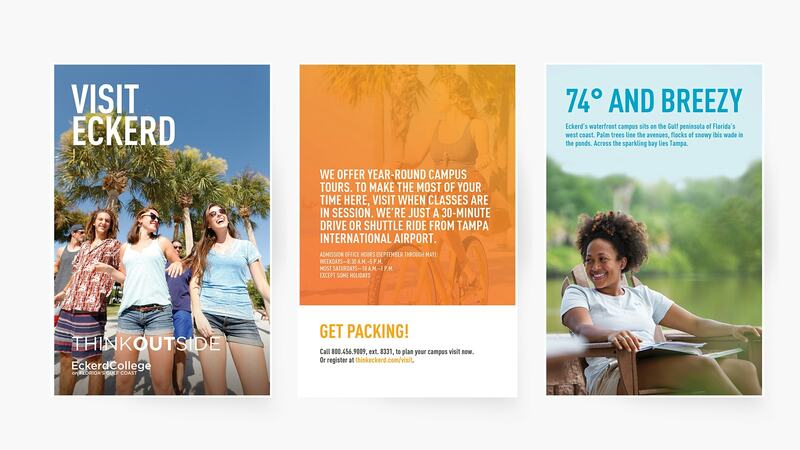 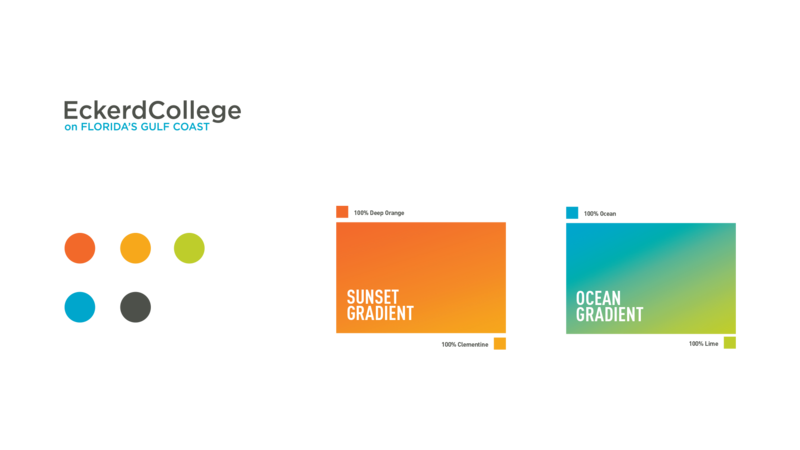 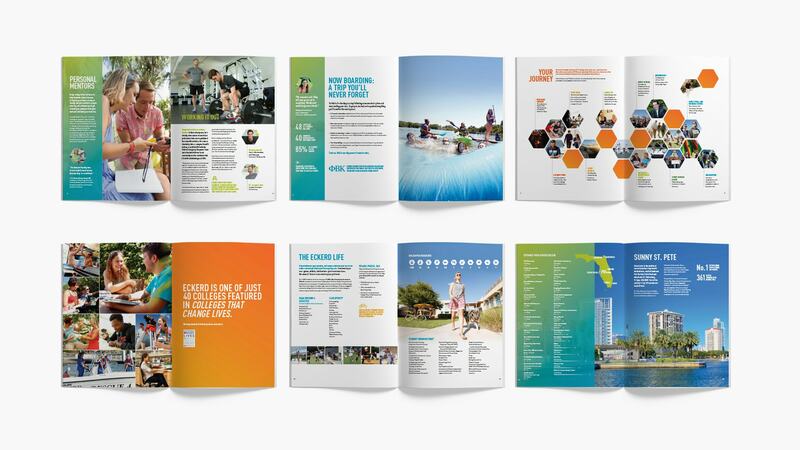 Award winning re-brand of Eckerd College. 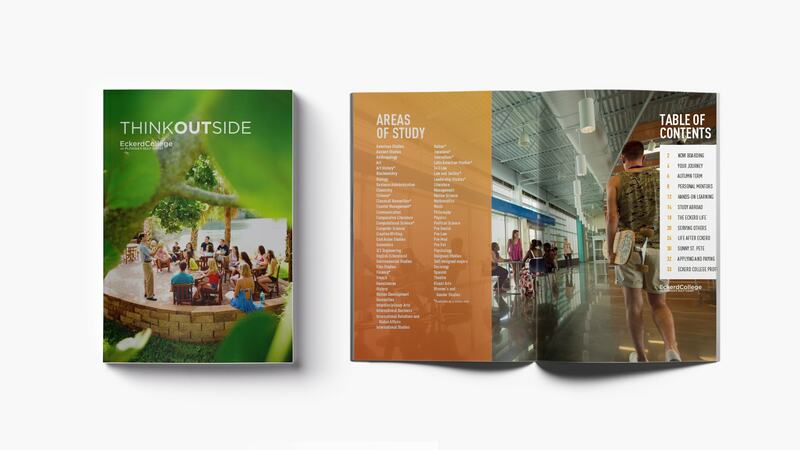 Identity, Brand Guide, Web and recruitment brochures. 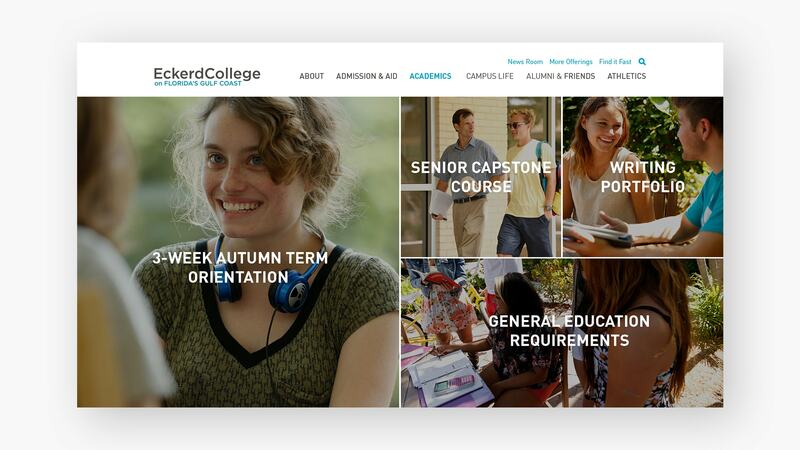 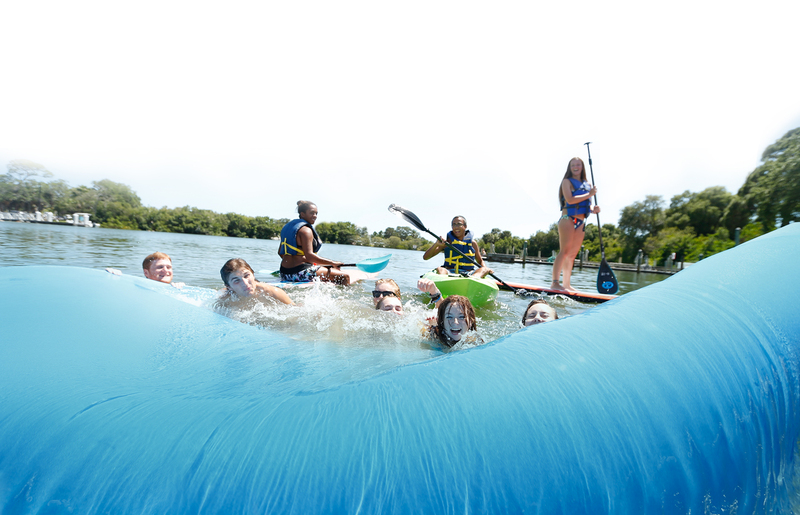 St. Pete’s very own Eckerd College has seen an upheave in applicants since their re-brand in 2015. 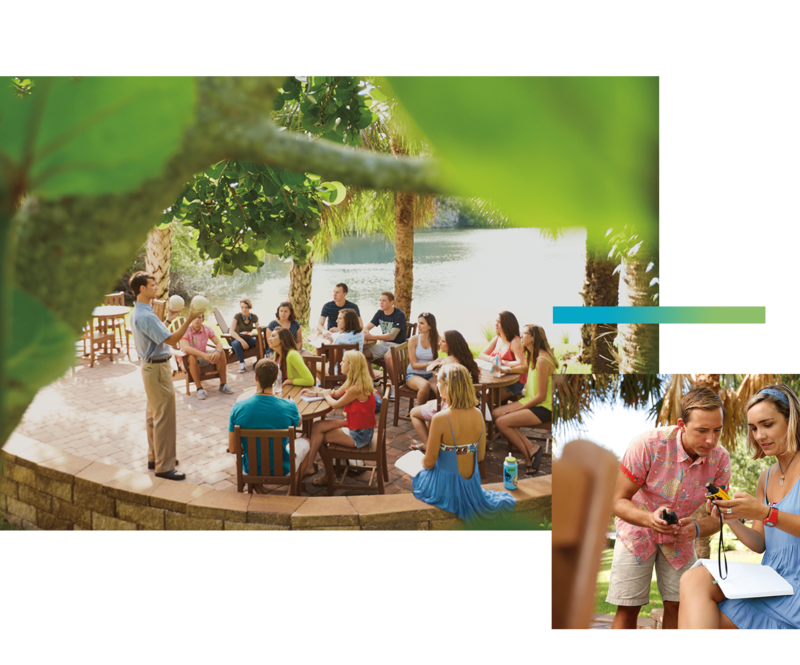 Using photography, videography and a vibrant color scheme, the university’s persona speaks to potential students across all platforms.